The Custom team at Classic Instruments will help you utilize your original instruments by retrofitting them with modern electronic movements. These modern movements will bring your instrumentation up to date without losing the nostalgic look of the original gauges. The retrofitting process is not a restoration of instrumentation. It is a customization to fit gauges in stock locations using the original housing. You can keep the look of your gauges nearly original in appearance or customize them to fit your project. 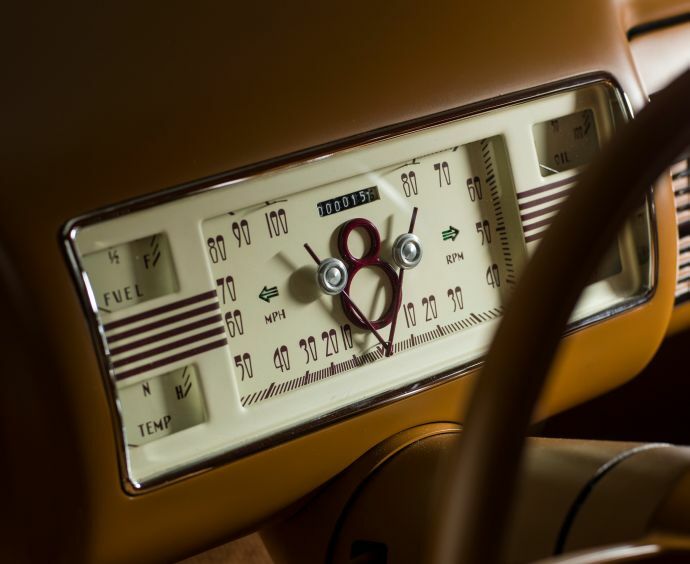 The benefits of Classic's retrofitting are owning a set of instrumentation that will operate flawlessly with precision and mount into your stock dashboard.